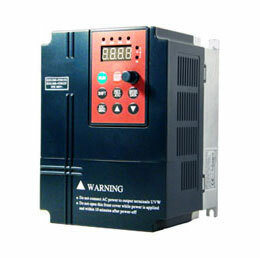 Can I detect VFD-controlled motor bearing defected before it failed? Home » FAQ » Can I detect VFD-controlled motor bearing defected before it failed? If the bearing of the motor defected, how to know that? 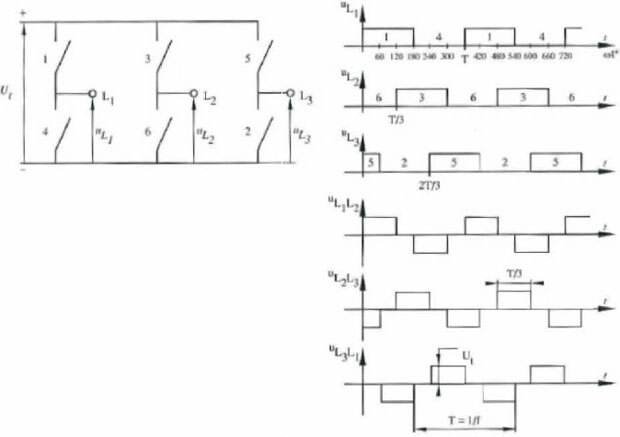 If I used output filter its reduce the effect of defect? Bearing failure is caused by electrostatic discharge arcing. It is difficult to predict if this will happen, and it's generally a problem only in larger motors, but that's not a guarantee it won't happen in smaller ones. Typically you won't know you have a problem until it causes a bearing failure. 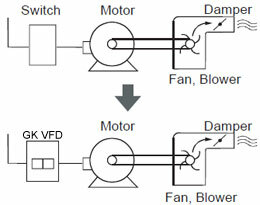 Typically it is recommended that inverter-duty motors have at least one bearing insulated from the motor frame to prevent circulating currents between the frame and rotor, usually the opposite-shaft-end bearing. Alternately, a brush assembly can be installed in the motor to ride on the motor shaft and give a better path for the circulating current than through the bearings. Ideally, insulating both bearings should solve the problem. Attention should be paid to properly grounding everything in the system to help prevent the problem, also.